How Do You Sell a House in a Divorce in Nashville? Hey, friends. It’s Corey with Buying Houses Nashville. I am here at a property that we are renovating in East Nashville, and just so you know, I’m going to be doing a series of videos over the upcoming months here. Some of them are going to be about real estate. Some of them are just going to be about life. Just in a spirit of being real, I just want to share some things with you that I’ve learned and hopefully you can benefit from them. I’m at this property, and I’m sometimes hesitant to show people our properties that we’re renovating because they’re such a mess, but I just want you to look around and just kind of see the dust, the dirt, the clutter, the materials. This house, when it’s finished, is going to be a beautiful house, but right now, it’s kind of a mess. You know, setting real estate aside, let’s just talk about our personal lives for a second. Sometimes, our lives from the outside, they look perfect, they look clean, and myself included, we’re great at hiding all the dust, hiding all the crap. We just want to stick our heads in the sand and I mean, show everybody the good part of us, but most of the time, there’s some dust and there’s some crap going on in the inside of our lives. For instance, this word just came up this morning and some conversations I’ve had with some people, and it’s come up several times last week. The word is divorce. It’s not a fun word to talk about, but it comes up all the time especially in America. If that word’s come up in your conversations with a spouse or someone in your family, are you sticking your head in the sand hiding? Are you hiding all the dust, all the clutter, or are you confronting the situation? I want to just encourage you. Confront, collide, have a conversation about that whether it’s with your spouse, your partner. If you need to have a conversation with somebody you trust, do it. Don’t wait. Now, relating to real estate, we’ve had conversations and we work with tons of people on this front going through divorce. We’ve seen pretty much everything you can think of, the good, the bad, the ugly. 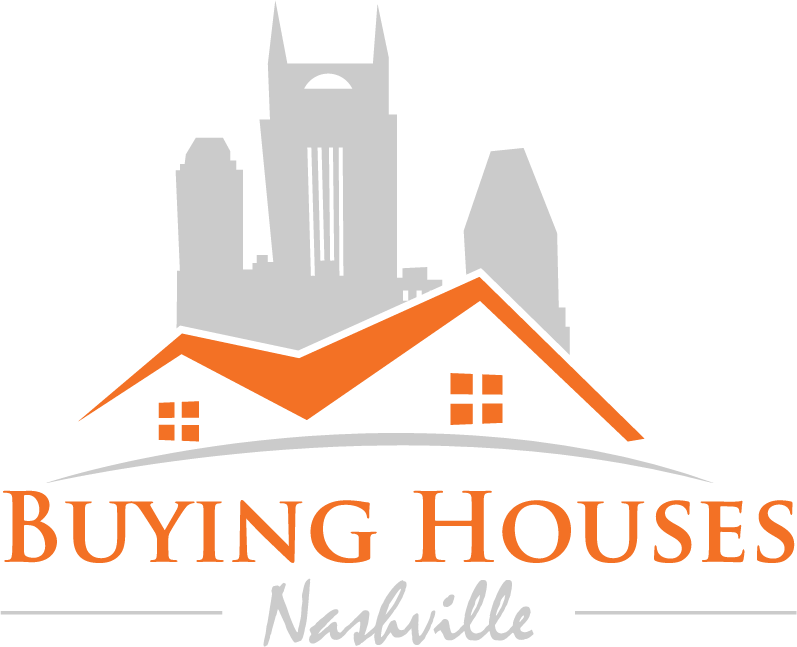 If you want to know how do you sell a house in a divorce in Nashville? you need to have a conversation as it pertains to real estate about divorce; please, give us a call. Everything’s kept confidential. We’re very, very experienced with this, but just from me to you as a personal note, don’t wait. Talk about it. Confront it. Collide. Have the courage to do what it takes. Do not hide in the sand. See you guys tomorrow.